36 micron average particle size. 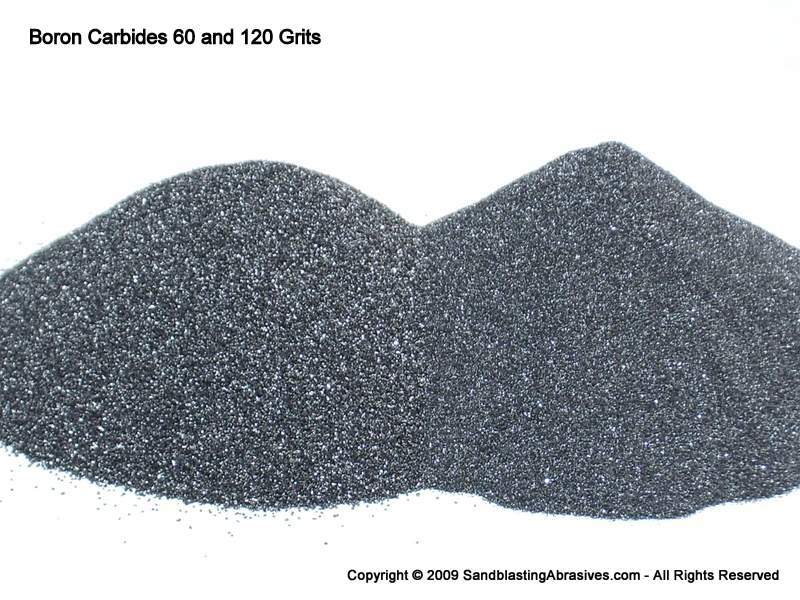 Commonly used as an additive to concrete. Boron content less than 70%. NQA1 certs are available. Call to discuss. This item cannot be purchased on-line.